Musical theatre has been around for decades! Learn the basics of jazz and theatre dance to get ready for your next theatre experience! 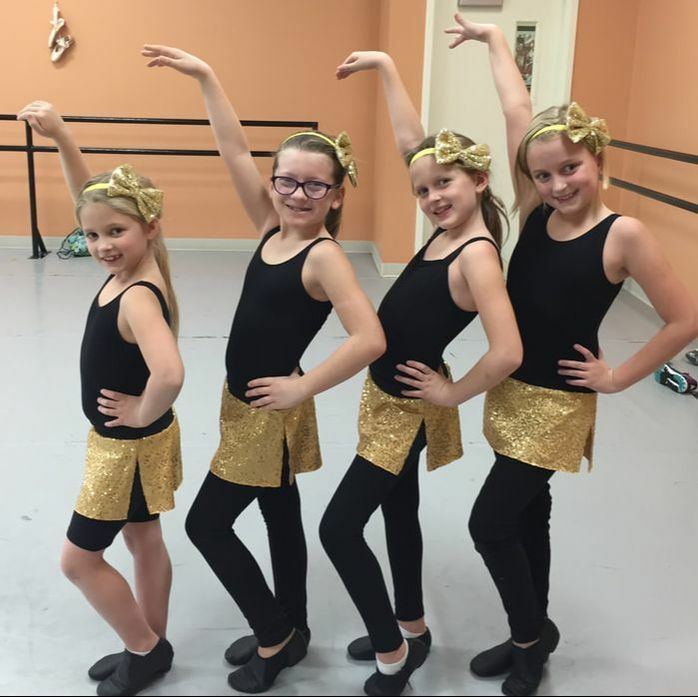 Musical Theater is a dance class specifically designed for those interested in broadway style dancing and the musical theater arts. Your child will gain confidence in their own movement style and increase their strength, flexibility and expression. Original Broadway and original choreography is taught. Musical Theatre music is used as well as family friendly music.